Ranunculus Our high quality ranunculus have set the standard for a decade. Tall and fully double blooming. 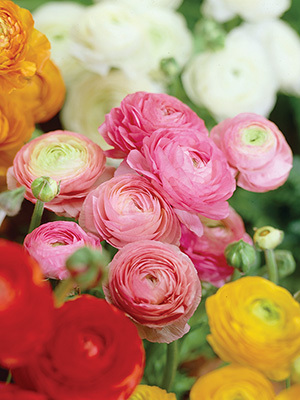 Our high quality ranunculus have set the standard for a decade. Tall and fully double blooming.